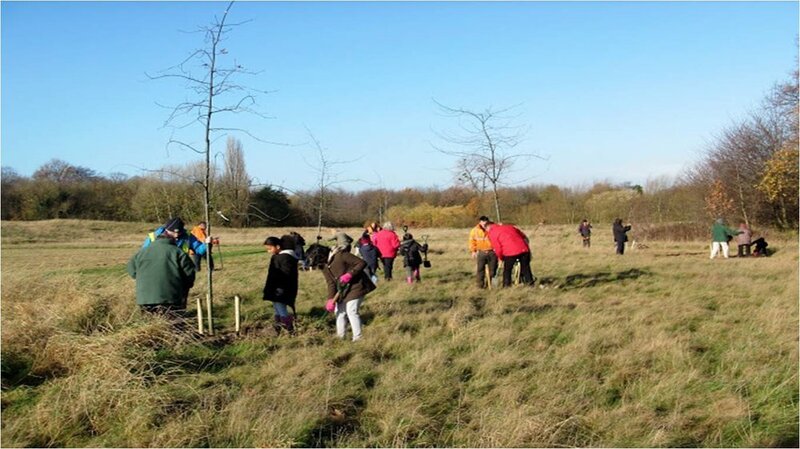 Join in and help the Birmingham Trees for Life Team as they plant trees in Handsworth Park. Find out about the different species of trees in the tree trail walk. Free event. Come prepared for the weather and wear sturdy boots or wellies.